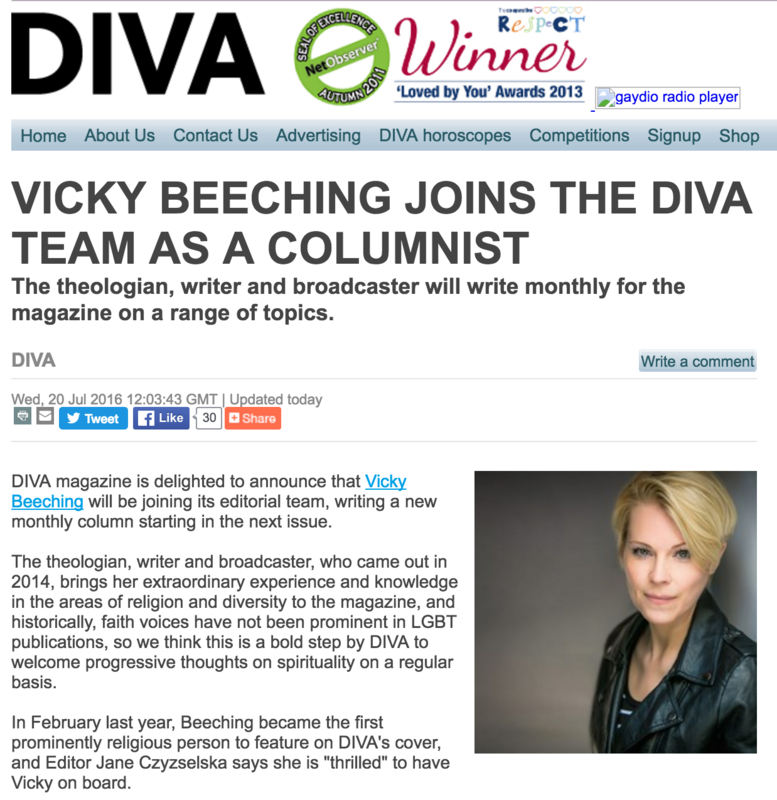 Vicky wrote a Guardian piece on the Bishop of Grantham’s coming out. 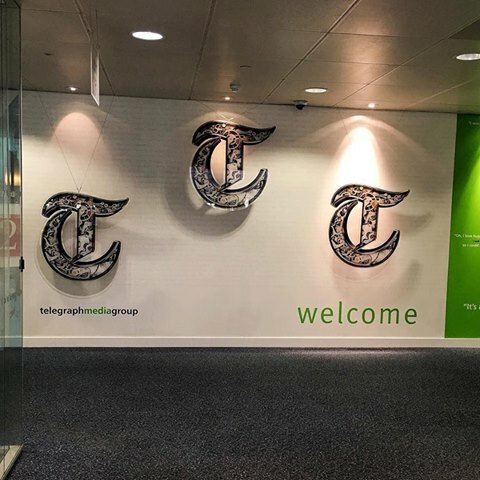 In it, she also discusses on why she and others have not felt able to enter the priesthood; LGB orientation means many are feeling unable to work for a church that does not offer equal treatment. You can read it here. 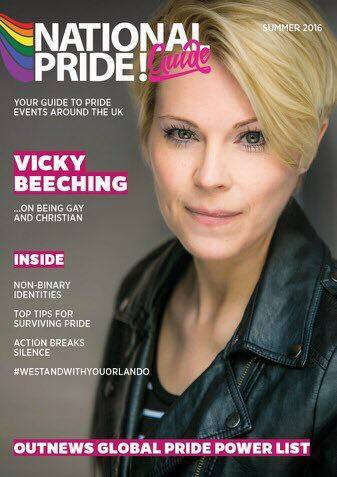 Gay Times, one of the best-selling gay magazines in the UK, carried a profile interview about Vicky in their September edition. 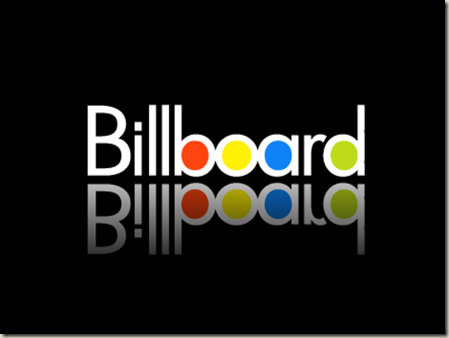 You can buy the single, digital edition of that magazine here. 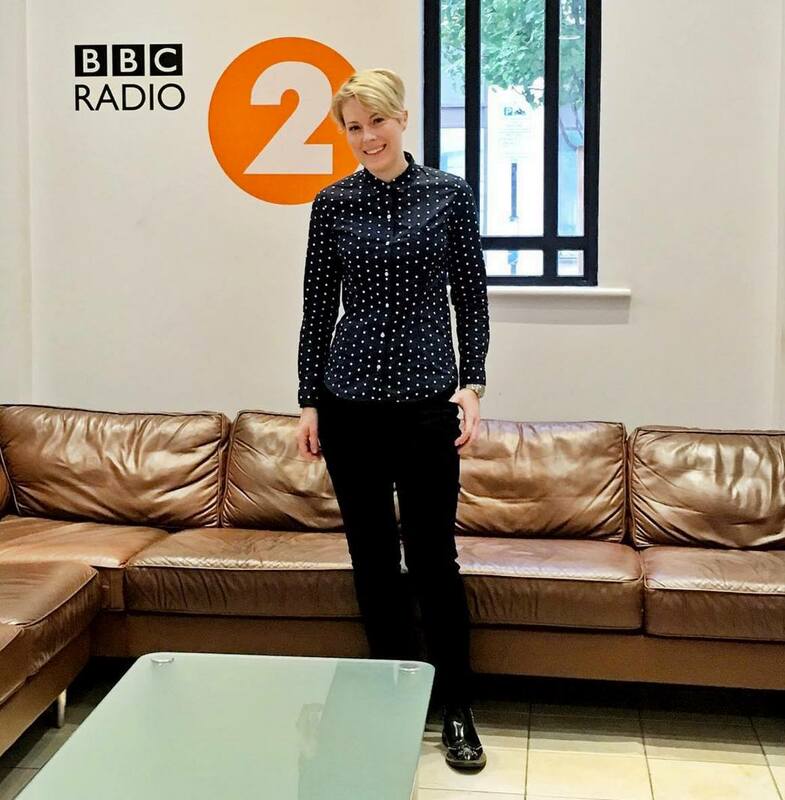 Vicky was Clare Balding’s ‘Faith Guest’ this past Sunday on her flagship Radio 2 breakfast show Good Morning Sunday. 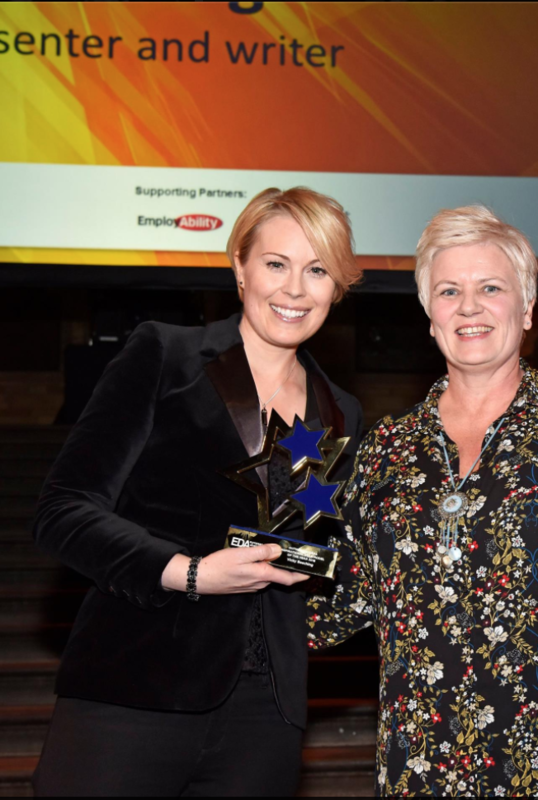 Clare interviewed Vicky about a variety of things – everything from current news stories, to her favourite Christian Saint, to thoughts on Vicky’s forthcoming house-move from Brighton to London. Listen back to the interview here. 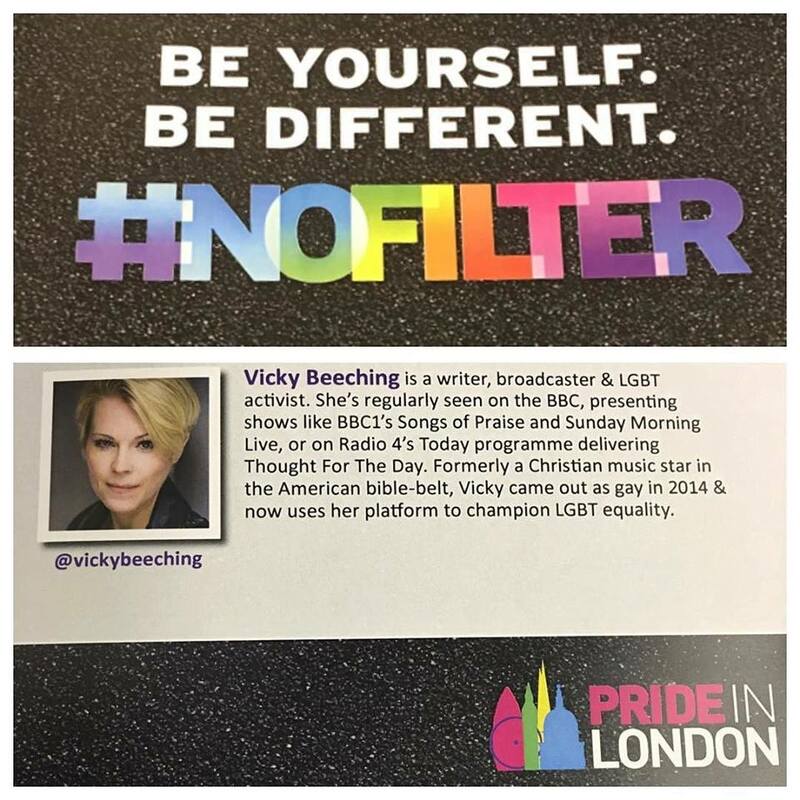 Vicky was interviewed at The British LGBT Awards about her nomination for Broadcaster of the Year, and a general catch-up on what she is up to these days. You can watch the video interview here. 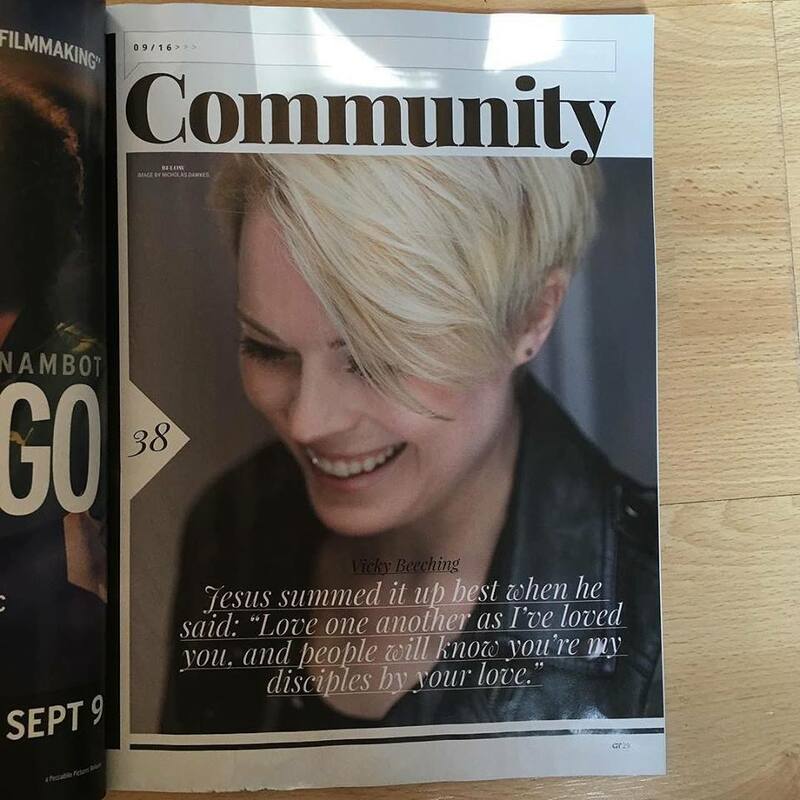 Billboard Magazine ran a piece about Christian music and LGBT artists. For this Vicky was one of the artists they interviewed, as well as Jennifer Knapp and Trey Pearson, and author Matthew Vines. Read the piece here.